I love my daughter, I really do however the last few months I have wondered if perhaps she has been possessed or had a body swap with a non human being of some type. At first I had put her change of behaviour down to a lot of changes occurring in her little world. School holidays starting, playgroups and classes breaking up for the year, moving house and then there is the holiday season too. As time has gone on every couple of weeks I will get a glimpse of the happy little lady that I used to know and then she seems to snap back into the moody, emotional, demanding delight that is becoming our norm. It then occurred to me that yes, the changes may have been a huge factor but then we are also entering the year of the Three-nager. 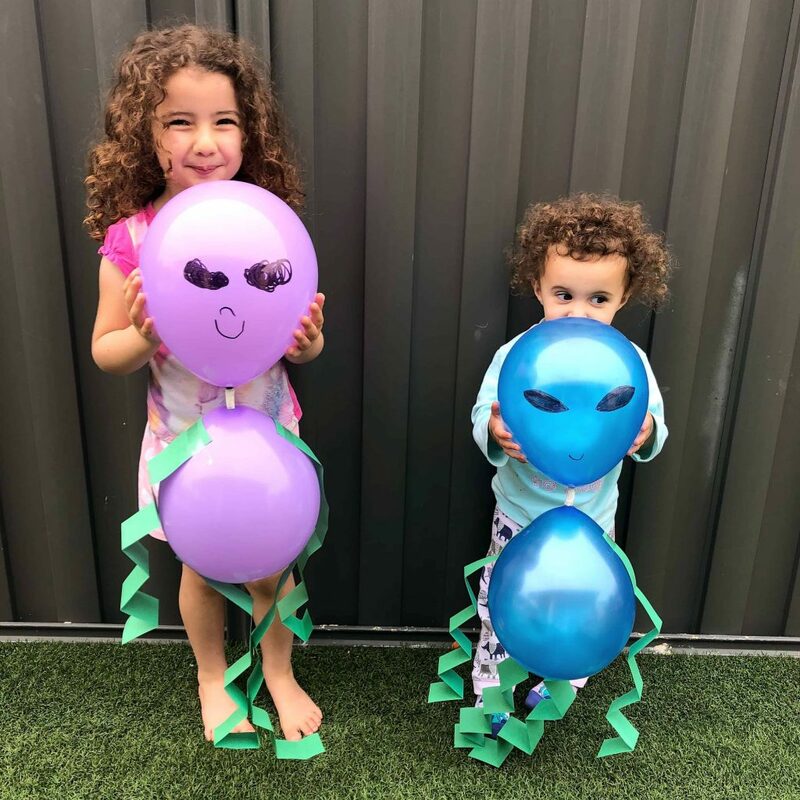 Between the age of three and four, our once easy going toddlers are developing their very own personality with their own likes, dislikes and views on events. They are developing a sense that their mind, body and emotions are their very own. 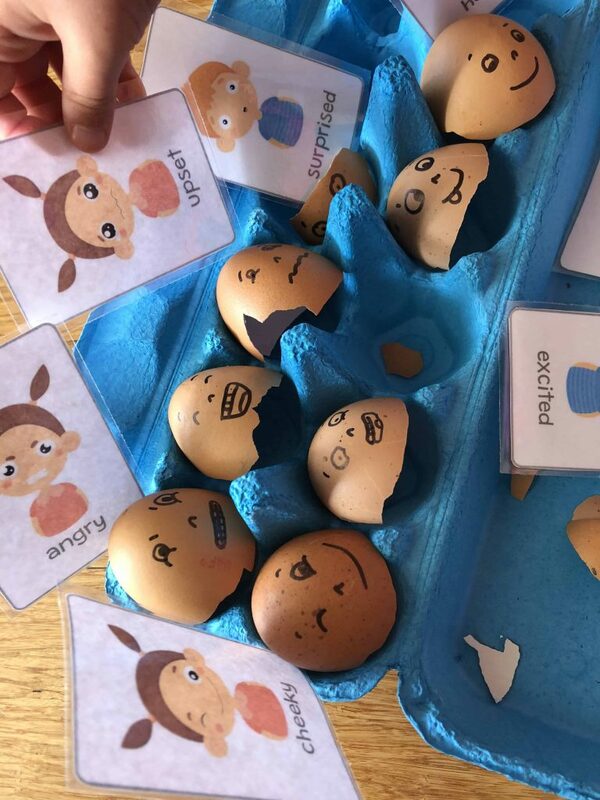 While they are beginning to have an understanding of the different emotions they are feeling, they still have little control over them – and are often not much of a fan of discovering that others might feel differently about a certain topic or situation! Developing the ability to recognise and control their emotions is a very long process. This is a skill that will still require refinement well into their teens and for some even adult years. 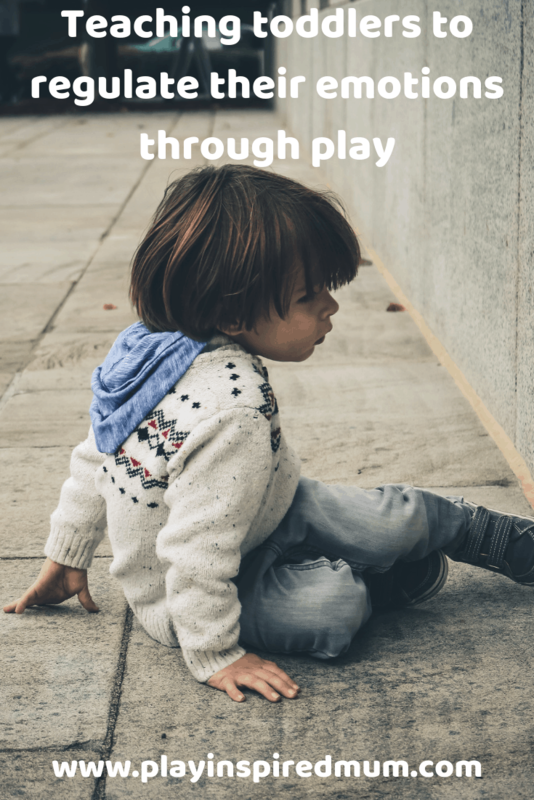 Through play, a parent or caregiver can encourage the recognition of different emotions and how these come into everyday life. 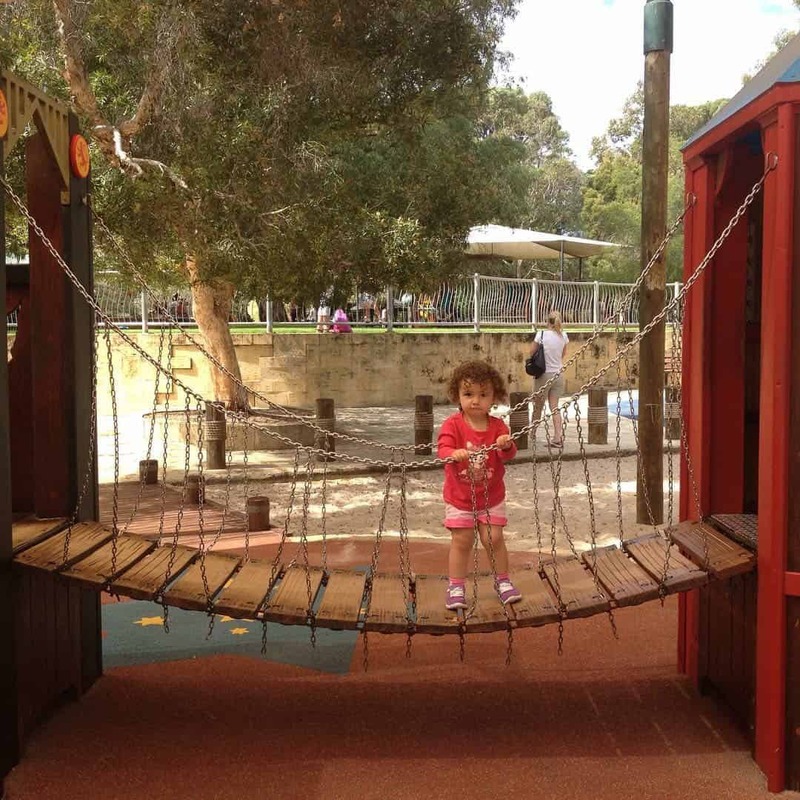 They can engage the child in play to explain how their actions affect others and their environments. 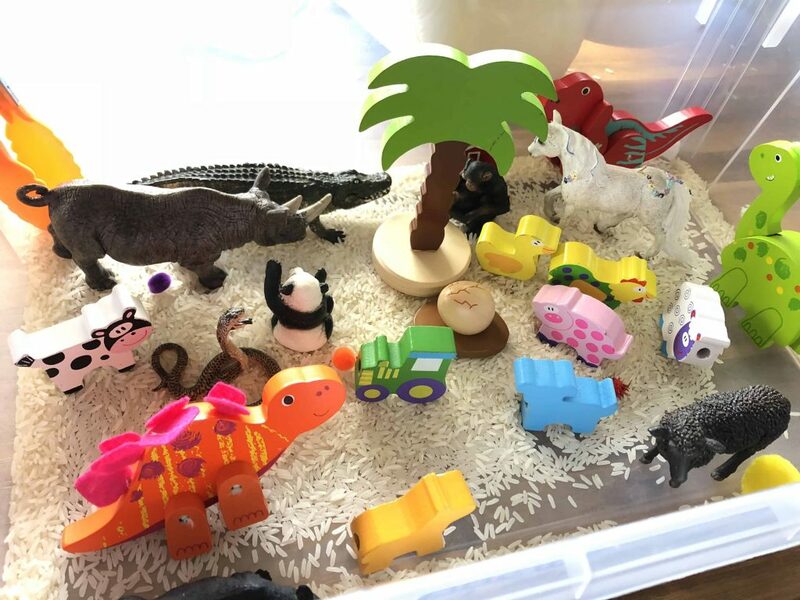 By offering different reactions through play using toys, it will be easier for the child to default to these options when they come across similar situations in ‘real life’. 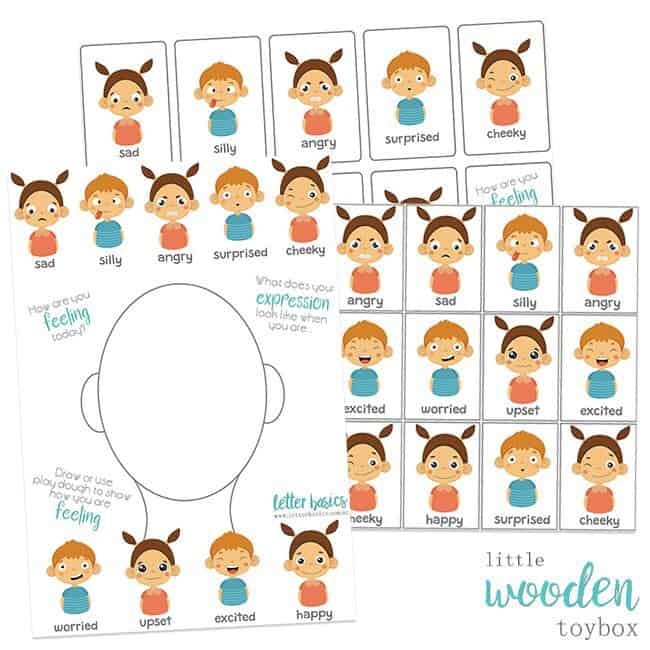 Giving names to the emotions as they are feeling them can help the child build their vocabulary and equip them with being able to communicate this at a later date. 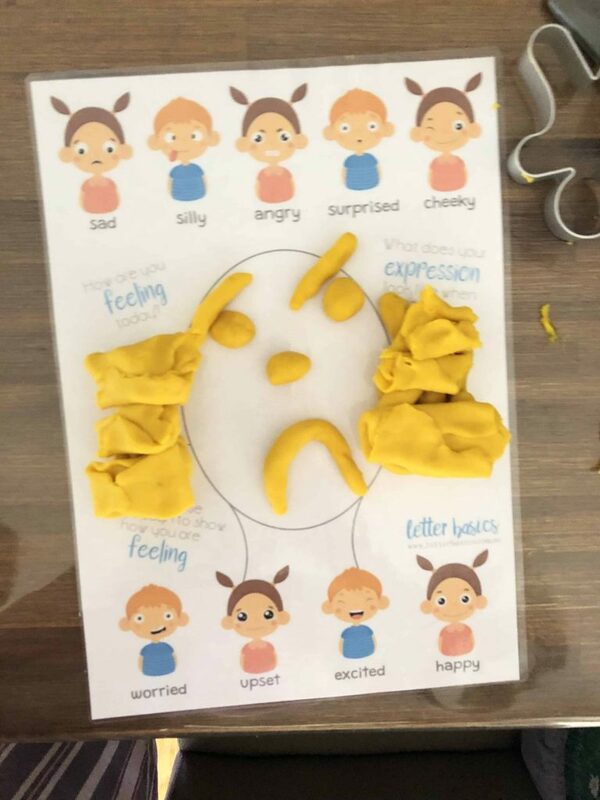 Recognising their feelings can also allow a child feel heard and validated. This in itself can mean a lot to our little people. 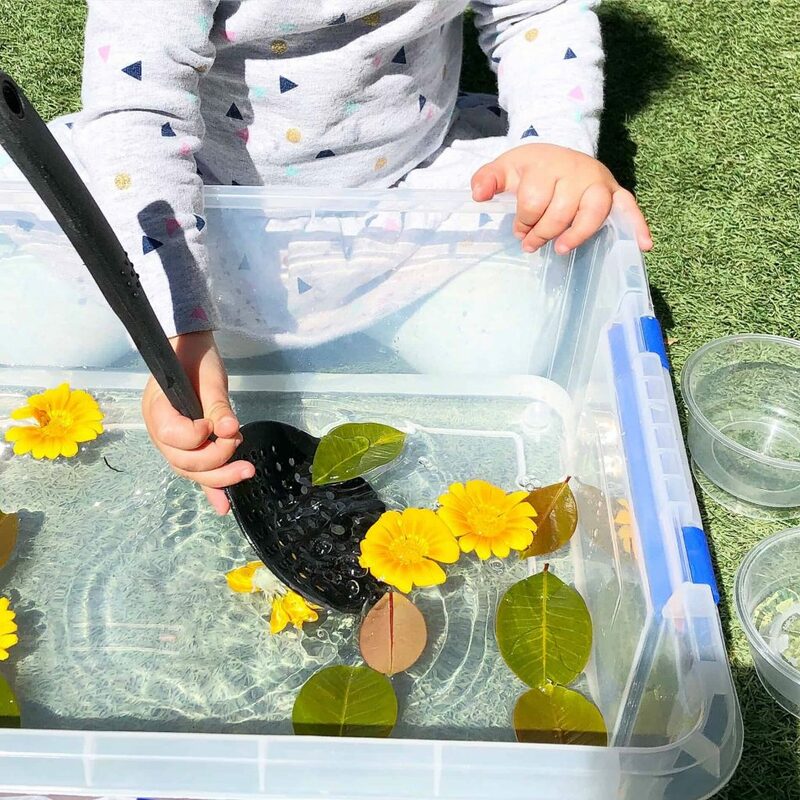 Offering choices with the same outcome can also allow the child to still feel as though they have some control over a situation which can at times minimise tantrums. At the end of the day, the fruit is going into a bowl and the child will be clean – theoretically! Over time our pint size people will get better at expressing themselves rather than exploding like a pressure cooker with the valve released. Through life experience and patience from us caregivers, they will be equipped with the ability to self regulate their reactions. We can learn a lot of their interpretation of situations by listening to our children play. While they may not have the language to directly come and ask about what they have seen and heard, they will re enact it with their toys. 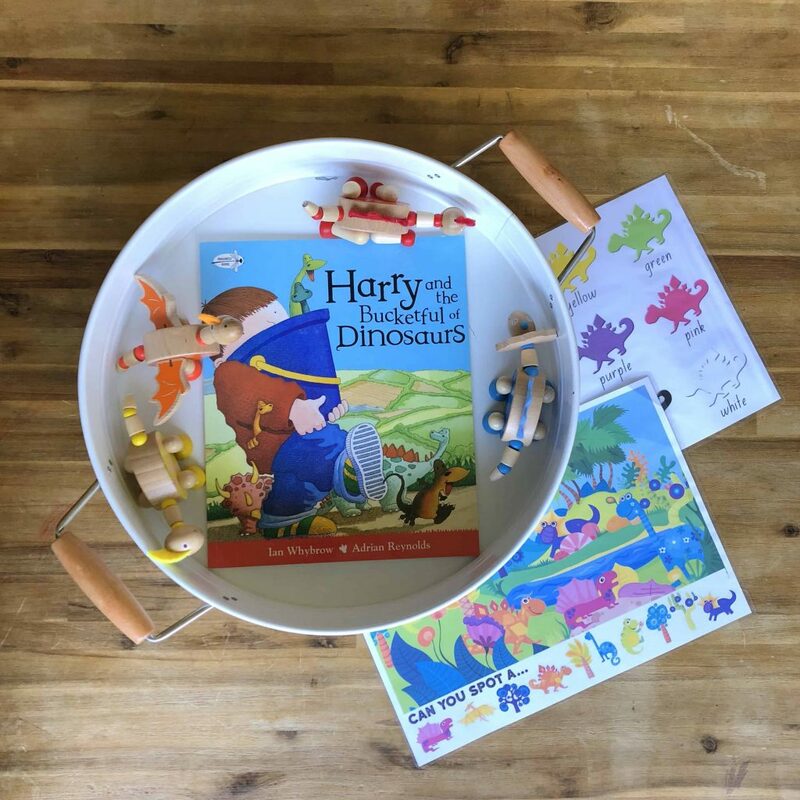 Play sets with their familiar friendly characters can be a useful vessel for your child to communicate their thoughts and also have some implanted. Use their dinosaur to act out a scene that happened at the store earlier in the day. For now, my Miss Three-nager has survived another day, as have I. 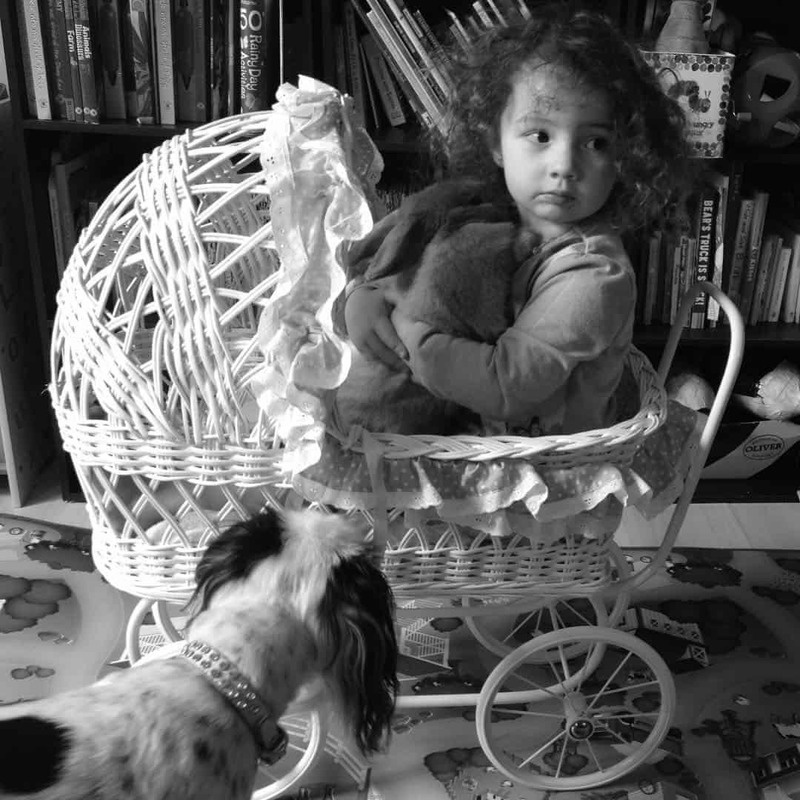 After 13 glorious, turbulent hours in her company I am now sitting down watching her sleep on the baby monitor wondering what she is going to exert onto the world tomorrow in her whirlwind of smiles, curls and quirks… I can’t wait! 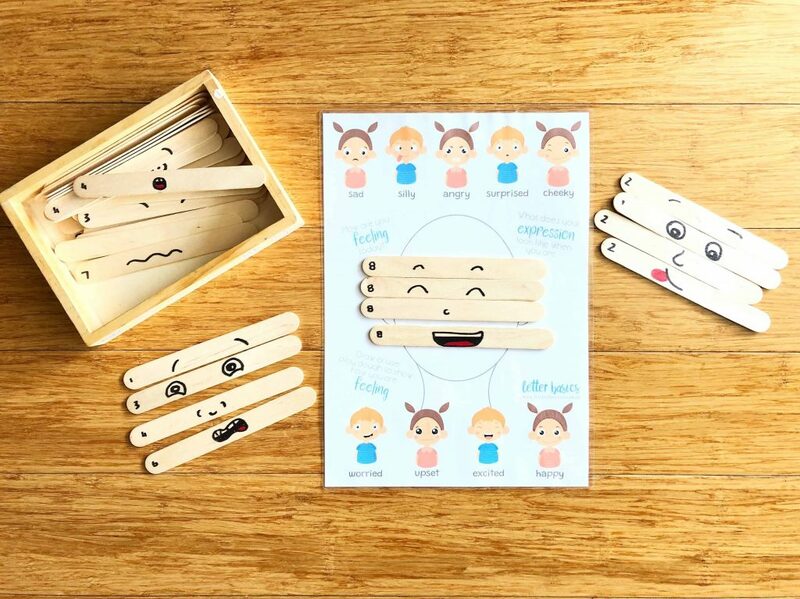 Looking for fun ways to teach your toddler how to read and regulate emotions? 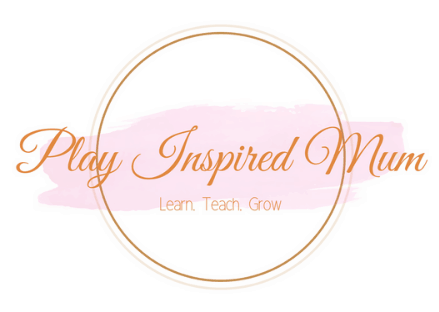 Check out these play based printable resources! 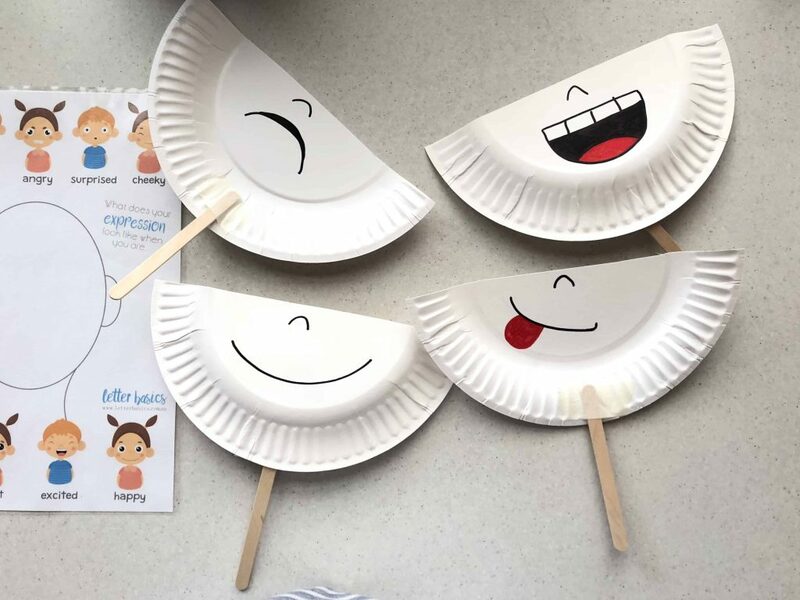 Here are some fun activities that you can do with your toddler to help them learn emotions! Haha that was a very ‘three’ day! 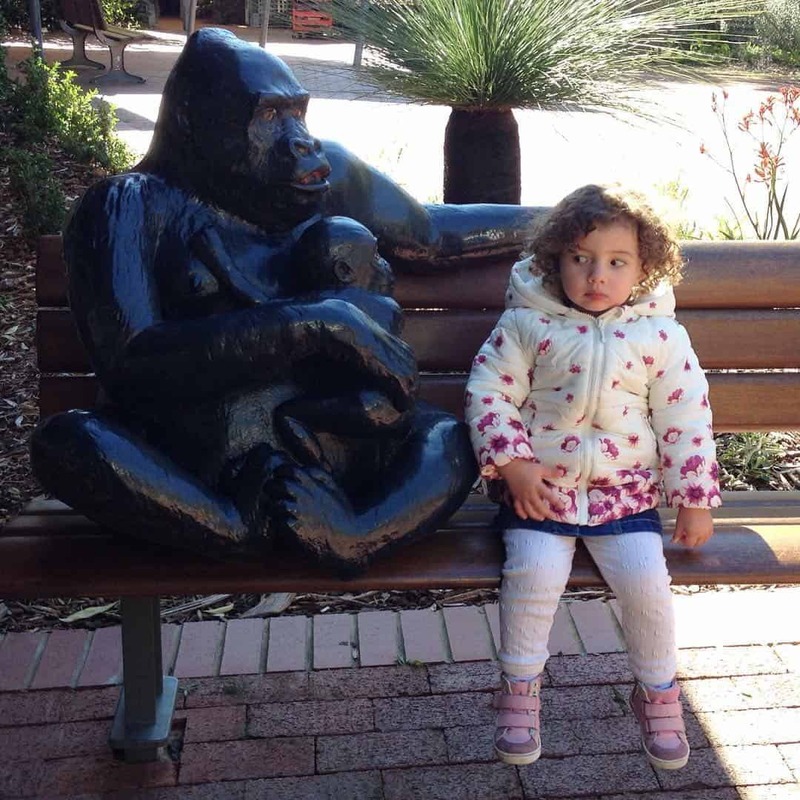 She was so torn about having her photo taken and then not actually wanting to sit next to the statue. I can laugh now and I’m soooo glad to have got that shot as it summarises the moment perfectly! I don’t even think I am going to survive a newborn – so I can’t even think about when he is going to turn 3 LOL! I don’t have a three old year now but when I do, I’ll know what to expect! LOL! I love her expression looking at the gorillas lol! 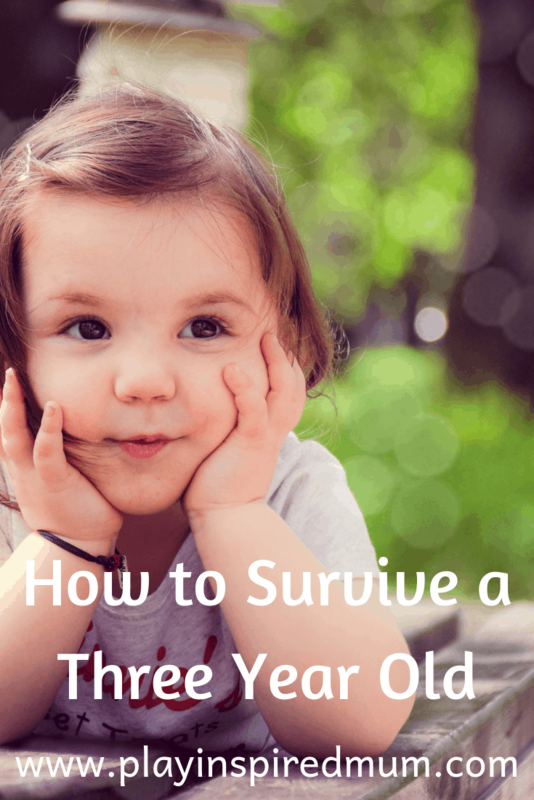 Age 3 seems like a challenging year to be a parent! This is a great post, I am definitely going to be sharing with my mommy friends, thanks for sharing! I have 5 year old twin boys and def found 3 to be such a tough age. It looks like your doing a great job mama. I have found 5 to be my favorite age thus far, but at times miss the cuteness of toddlerhood. I ABSOLUTELY LOVE the picture of her sitting with the gorilla statute. The way that she is staring at it is priceless! I am telling you! People always warn you about the terrible twos, but it’s the Threenagers that are the worst! I wrote a post about it 4 years ago, LOL! I have been teaching 3 years old for two years now and I agree with what you said. But, just being patient, giving choices, and starting each day over is how you get over the moody 3 year old. Wow..Cuteness is overloaded! I really can’t scroll down where that photo of her sitting on the chair with the gorilla. It looks classy.